Holiday Extravaganza Part Three is Here! Don't Miss Out! You're going to want to check out the HUGE selection of items included in Part 3 of the Holiday Extravaganza Sale! You can view them in my online store here! This part of the sale only continues through 10:50pm PST November 28th so please don't miss out! Come Share in the West Coast Creators Love! Learn more about my West Coast Creators Family and all the amazing opportunities you'll have! Candy Cane Season was perfect for this CASE!! Check out the Holiday Extravaganza Sale! I have the most amazing "family" members in my West Coast Creators family:) Every second week I love to share some of the amazing things that they are doing in their craft rooms so you can be inspired! Make sure to head over to their sites and give them some love! 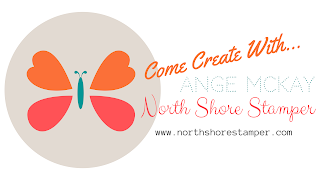 We have an AMAZINGLY interactive team site in which I post bi monthly Creative Challenges for all to participate in. 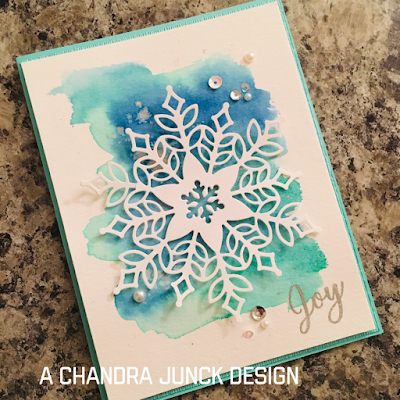 We draw random winners each month for some fun little prizes:) This week's theme was "Snowflakes" so you'll see a variety of projects here! Sign Up Now for Paper Pumpkin to make sure you don't miss out on festive November kit! Did you miss yesterday’s Facebook live!? Time to Get Your Candy Cane On! Alpine Adventures is absolutely beautiful!! 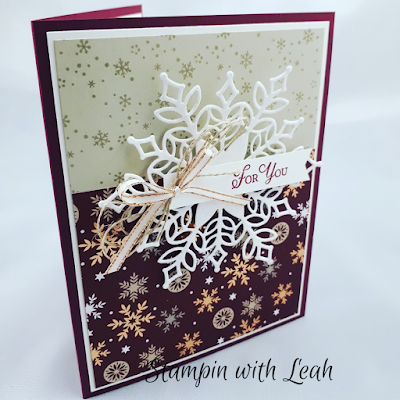 Snowflake Showcase Is Here and You WANT It!